This is an inspiring presentation that showcases a variety of strategies that were used to improve aquatic habitat. Approaches undertaken ranged from mechanical bank shaping to altering mowing practices, resnagging with whole trees to purpose built fish hotels. The detailed monitoring and commitment to community engagement has meant that the upward trajectory for in-stream restoration will continue beyond the funded project. An inspiring case study of a remnant in the Big Scrub area being on the full recovery trajectory for restoration. Brett Weissel chronicles Rous Water’s restoration project which utilised innovative mechanical techniques to achieve successional transition illustrated in a very impressive recovery wheel. 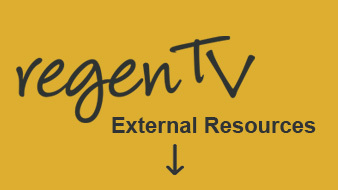 This page contains lots of links to presentations from conferences and field days that align with the regenTV themes and support the learning resources. 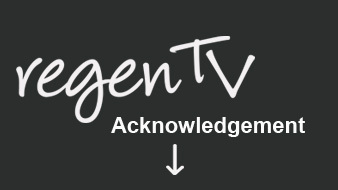 These videos have been produced by the event organisers. These resources explore Principle 2 of the Standards and identifying the appropriate ecological restoration approach. The fact sheet discusses how site resilience is assessed and the obstacles to recovery that need to be considered in choosing a restoration approach. 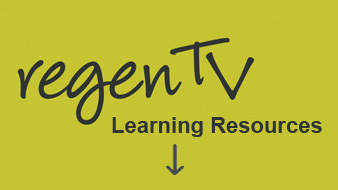 The worksheet requires students to explore a local site and conduct a resilience assessment as well as deepening their understanding of why certain approaches are undertaken through video case studies.